Emma Praise is a gospel music minister, who's mission is to bring restoration to the body of Christ through Praises. He originated from the eastern part of Nigeria, Enugu State. 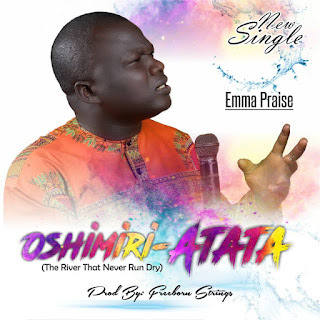 OSHINMIRI-ATATA is a song given to him by the holy spirit.